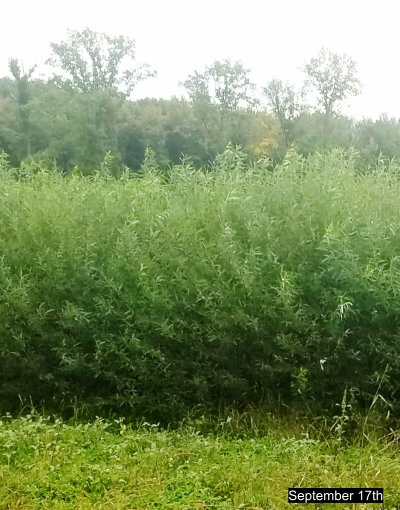 The only willow we've ever seen that the deer won't eat! 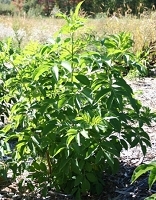 An erect multi-branched native shrub. 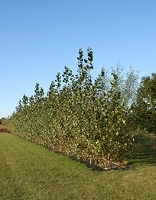 Used for bedding cover, screens and stream bank stabilization. 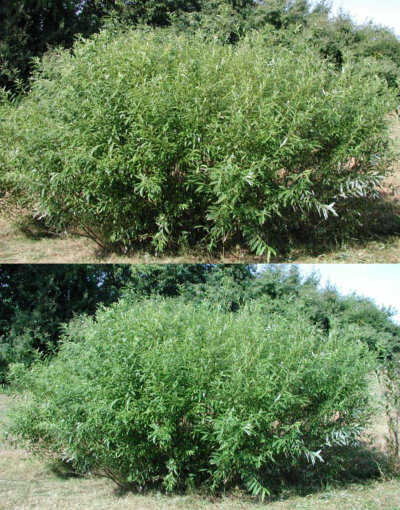 Unlike the 40+ other willows we've tested deer do NOT browse Silky Willow. 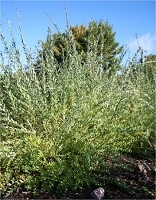 And because of it's multi-stemmed growth habit, it isn't a favorite for rubbing either. 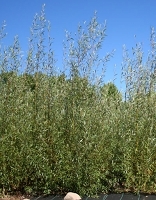 Leaves hold even slightly longer than Dappled Willow see the pictures for proof. 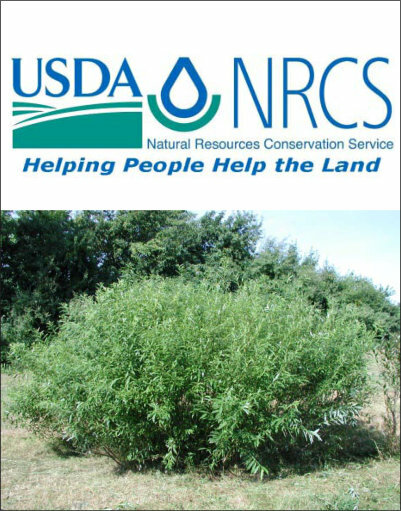 Riverbend Germplasm - Silky Willow is a NRCS release to provide a known native willow to land managers. 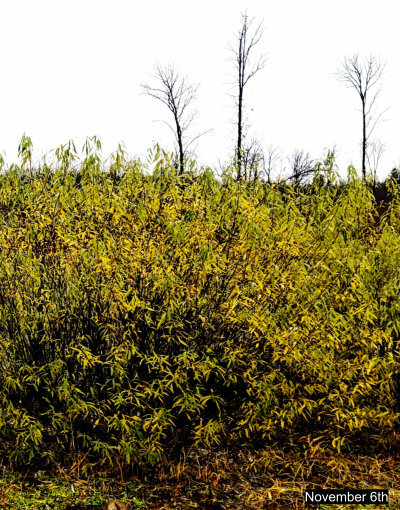 Recommended ground cover: woven fabric. Please see the Shipping Dates page for delivery date information.